The winter season is here along with the shorter days and colder nights. 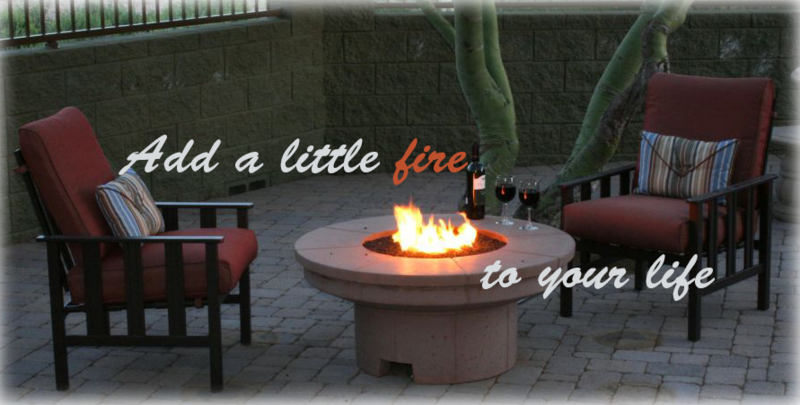 Now is a great time to add a fire feature or automated tiki torches to keep enjoying your patio area. We want to make sure you have everything you need to enjoy every moment. 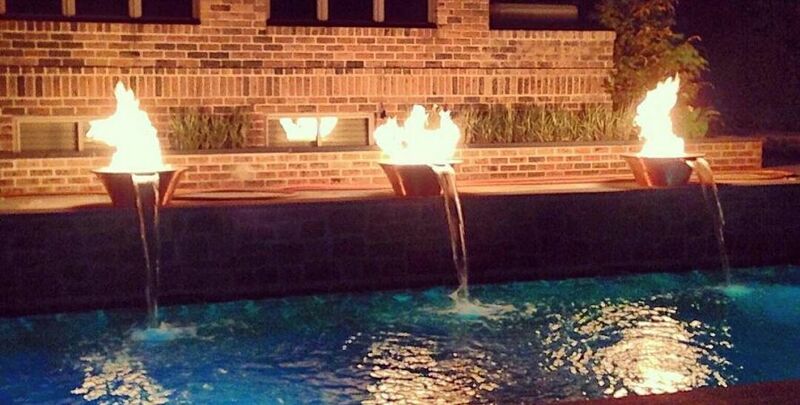 We can help you design a grand outdoor remote control fire feature or fire and water feature. 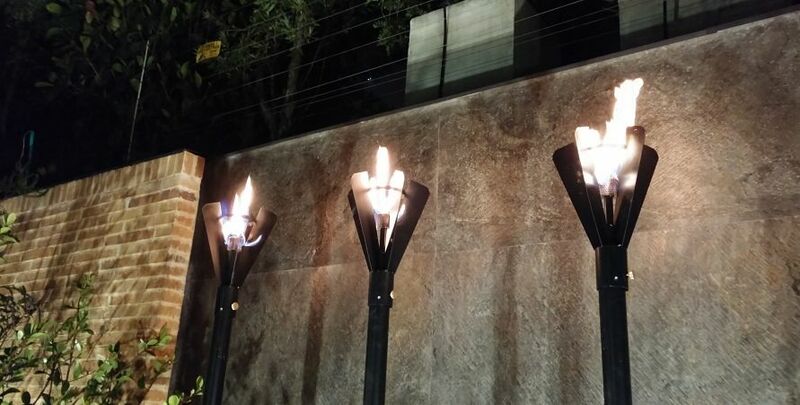 If it is outdoor lighting let our unique gas Tiki torches be your guiding light, we carry a large selection of manual light and automated gas Tiki torches. 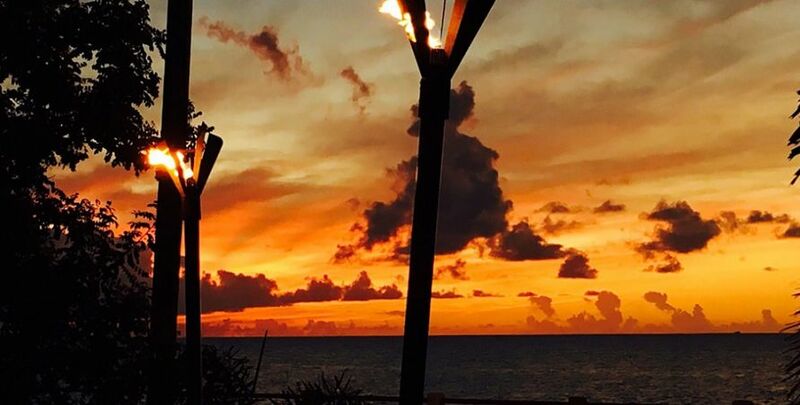 Our natural gas or liquid propane tiki torches will add a dazzling flame to your patio area. 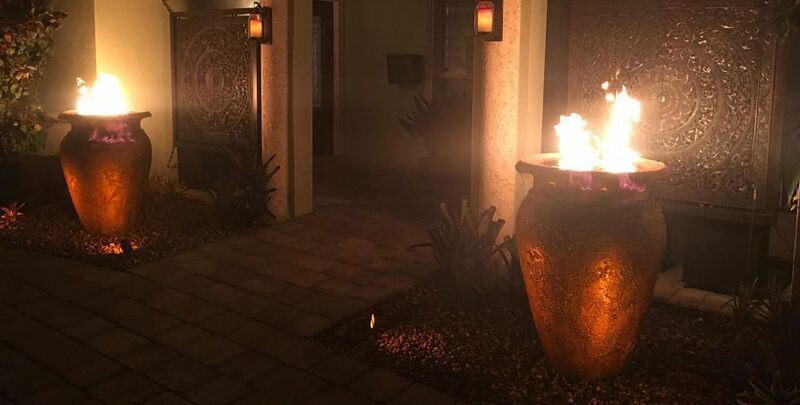 We have everything from Automated Remote Control Tiki Torches, Remote Control Fire Modules & Fire Pits, fire rings and anything else you will need to build your unique fire feature. Please take a look inside if you do not see what you are looking for please let us know and we will try to provide it for you. 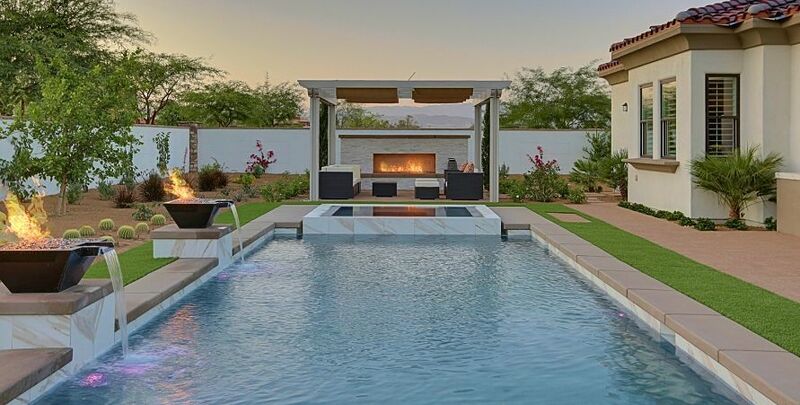 Thank you for allowing Outdoor Fire Designs to be a part of your backyard patio area and letting us "Add A Little Fire To Your Life". Please take a look around through our online gallery and feel free to contact us with your immediate needs at (866) 601-8842 or at the contact us page.